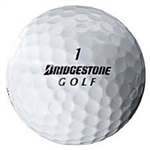 Ace Used Golf Balls - Find all brands and conditions of used golf balls. Store wide sale going on now! 100 ct. Mid-Grade Top-Flite used golf balls 100 ct. Mid-Grade Titleist Pro V1 100 ct. Mid-Grade Miscellaneous Callaway Used Golf Balls. 100 ct. miscellaneous Mint grade Nike used golf balls. 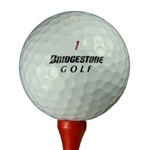 100 ct. Mint Grade TaylorMade Used Golf Balls 100 ct. Mid-Grade Miscellaneous Nike Used Golf Balls. Welcome to ACE Used Golf Balls.com! Ace and his clan have been in the used golf ball business for almost 30 years and are now bringing the used golf ball business straight to you!